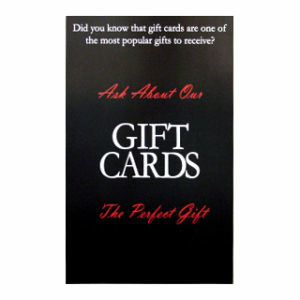 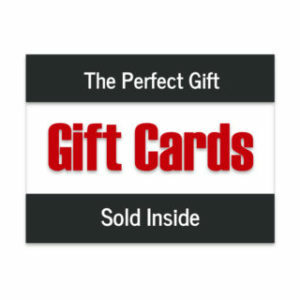 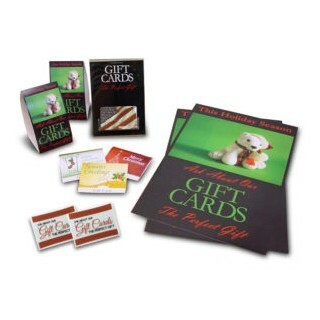 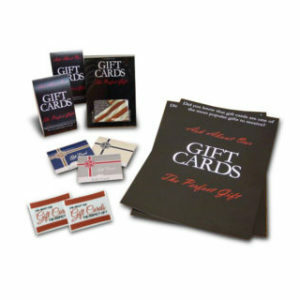 This promotional gift card holiday starter kit is a great way to show your customers that you sell gift cards for the holidays. 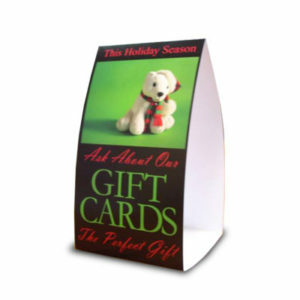 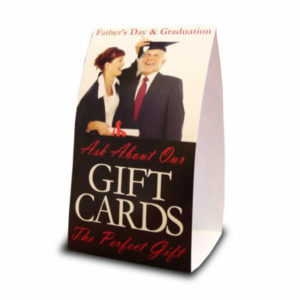 Customers will see the window stickers when they walk into the store, and table tents can be displayed all over your store. 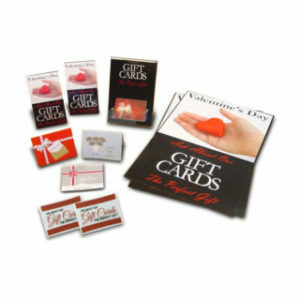 This kit has everything you need.